Interested in Genomics and Technology? Sign up for the first MinION Hackathon at UAF. We’ll explore bleeding edge genomics technology in a two part mini-workshop. 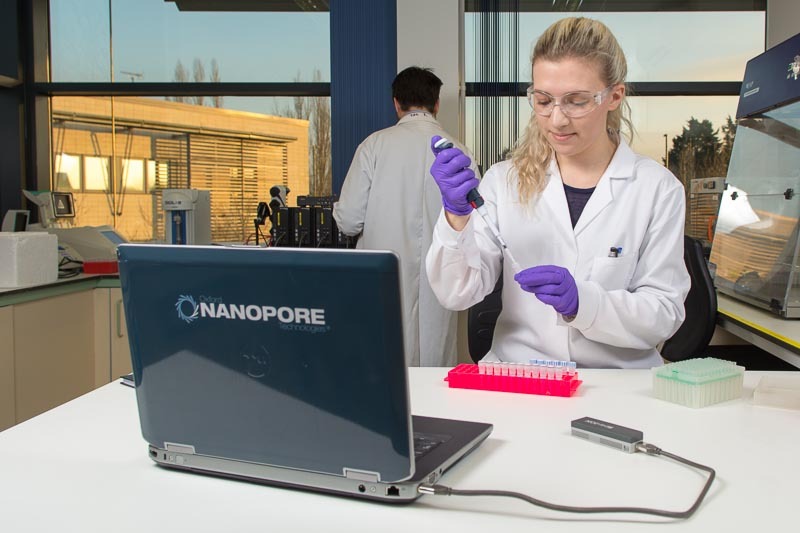 The MinION (Oxford Nanopore) at just 87 grams and half the size of an iPhone is so portable that it will visit the International Space Station as a proof of concept in remote collection of DNA sequence data. 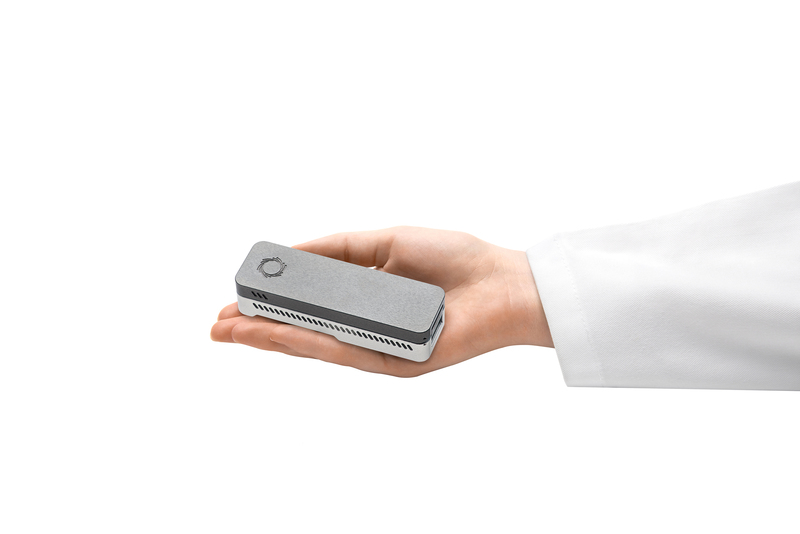 This nanopore based machine demonstrates the future of genomic data acquisition by direct sequencing of single molecules without extra PCR amplification steps. In the near future, the machine will allow for the direct acquisition of data from biological samples (including saliva and blood) without lengthy time consuming steps. There are current applications identifying viral pathogens in near real-time and it was used during the recent Ebola outbreak. This URSA sponsored, free workshop will take place in two parts: 1) Hands on genomics lab experience where we prepare genetic samples and initiate DNA sequencing. 2) Bioinformatics lab experience where we analyze our new genomic data. Each part will last around three hours and there will be opportunities for further research if you are interested. This workshop is meant to introduce you to the new technology available at UAF. The workshop will conclude with a poster presentation of our collective results at the 2016 URSA research day (April 26).